Have you ever felt called to write a book? But found the process confusing or difficult to finish? Introducing Author Academy, a new small group by Bestselling Author Eileen Wilder, designed to help you finish your manuscript, launch your bestseller & transform lives through your message! I’m a Bestselling Author that has a passion to help OTHER emerging authors write their book, and then launch a bestseller on Amazon. Have you have ever wanted to write a book but struggle to find the time, amongst your other commitments? Have you ever wrestled with keeping yourself accountable to finishing your manuscript? Have you ever felt that nudge you know you NEED to get it out there, but you don’t know HOW?? But you wonder, what are the steps? If you have ever felt like that, so have I. I wanted to write my first book for over 10 YEARS!! I bought books on how to write books, I stared at my computer’s blank screen, and just continually felt bad that I couldn’t finish it. I wondered, should I self-publish? or find a publisher? how does one even go about doing that?? There are two components that ensure you keep yourself accountable to writing your book. Once you do these two things, you literally cannot fail. There are specific steps to take, that are affordable, and so easy—you can do it in a weekend. 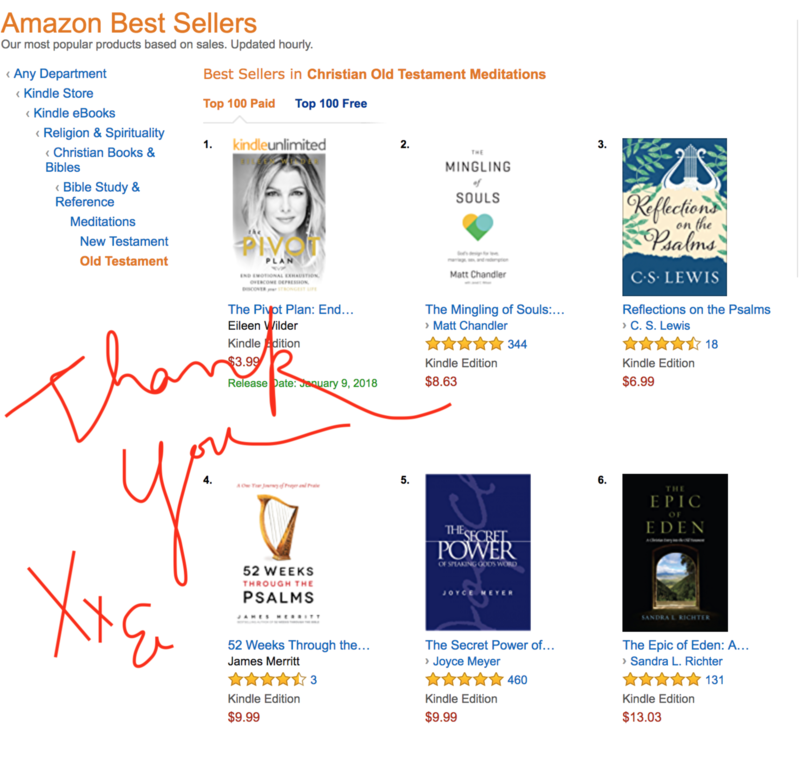 The proven strategies out there that actually worked to become an Amazon Bestselling Author. and what took me 10 years to figure out, I now accomplished in 3 months. Why? There was a system, accountability, and a plan. And that’s why I created this Author’s Academy small group. It’s the exact same strategy and system that shows you how to share your message with the world, and become a successful bestselling Author. It allows you to make the difference you know you were BORN to make, and successfully launch it out to the world in less than 3 months. 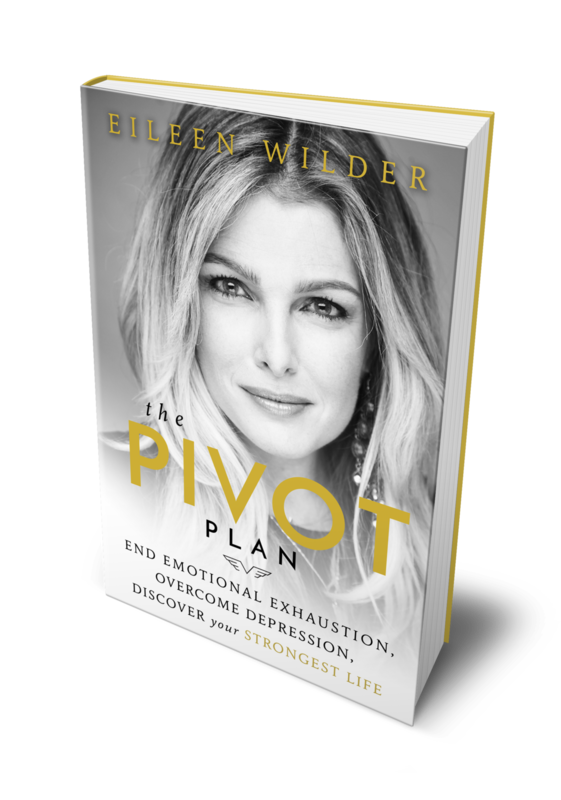 "Eileen was absolutely instrumental in not only getting my book off the ground, but getting it to bestseller in 2 different categories! I still can't believe it's happened - it felt so out of reach and so surreal but brought me SO much visibility and credibility!" Let me help you save the time, money and wasted effort sharing your message for God's glory. Opportunity to work with my Publisher & launched in major bookstores nationwide. Feel like it's not a great fit? We'll give you your money back—no questions asked. NOW I AM A SPEAKER! When I started the program, I wasn’t sure what to expect. But it got me even more excited about what I’m creating for people! It was extremely encouraging, and gave me practical and tangible ideas, and made all of the things I thought were complicated seem simple and easy. Immediately I started putting my ideas into action— and now I am speaking and serving more people as a result!